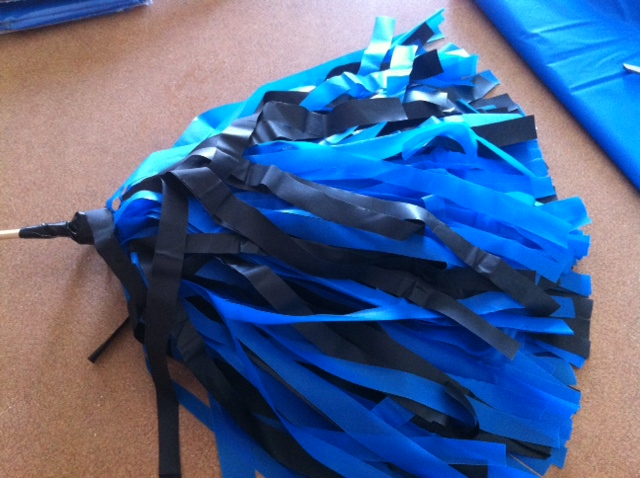 The Birthday Party Ideas 4 Kids website just added a great page and how to video on how to make rooter pom poms! Make rooter poms for birthday party decorations, as a craft or activity during the party or make them to use at sporting events, football games, parades, political functions … the uses are endless! We’ve found a way to make these poms quick and easy … and very inexpensive! Stop by and watch the video and get some great birthday party ideas too! Find more birthday party ideas for kids on our website! Filled with great ideas for kids birthay parties.